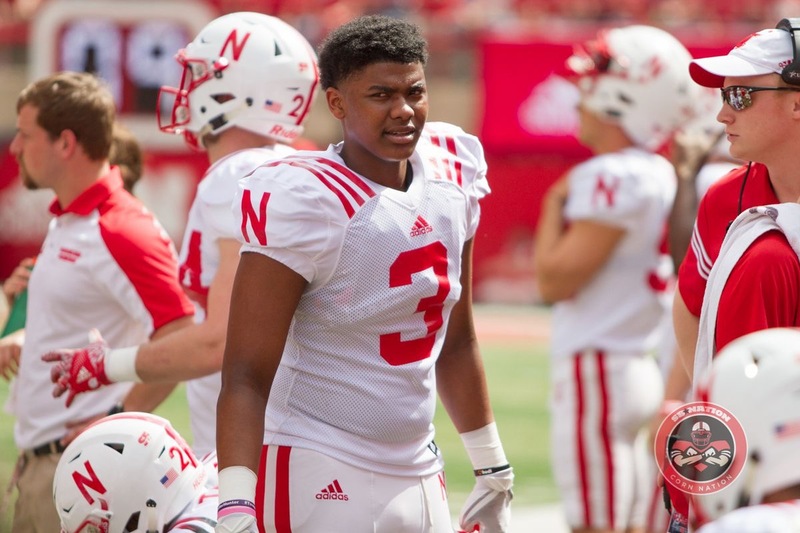 So a few days ago at the University of Nebraska Keyshawn Johnson Jr. (Yes son of THE Keyshawn Johnson) was busted by campus police for having a little bit of weed and some paraphernalia in his dorm room. In D1 football weed is sort of a slap on the wrist. Maybe you’ll lose a game or two and have an awkward conversation with your coach. NOPE. NOT IN THE JOHNSON FAMILY. Big Daddy Key took it upon himself to take action as he has now dismissed Junior from the program for six months so he can “mature”. C’mon Key, don’t be that guy. The guy who looks at weed like any other drug. This is what Johnson Sr. had to say regarding what he’s doing with his son. Yea that doesn’t make you sound like the biggest hover dad ever. How bout you let your son grow up on his own. Key is trying to be Lavar Ball minus the whacky comments. And don’t think you’re high and mighty Keyshawn. You were arrested for domestic violence back in 2014. Let the boy live his life.